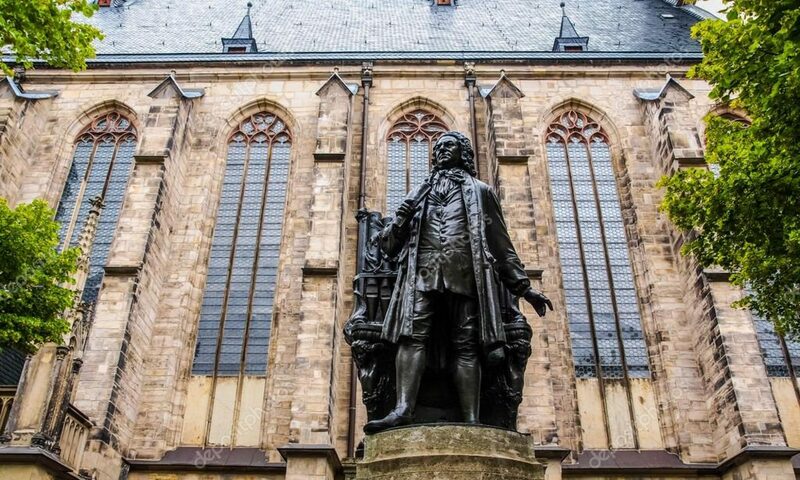 The Bach Ensemble of St. Thomas presents the first Young Artist Recital as part of the 2019 Midwinter Festival on Friday, February 1, 7:30pm in the St. Thomas Parish Hall. The recital will feature three young artists–Amanda Olea, soprano, Ryan Montgomery, tenor, and Hayden Smith, baritone–in a program of operatic arias, art songs, and a baroque cantata. They will be accompanied by pianist Stephan Variames as well as instrumentalists of the Bach Ensemble. Tickets are available at the door or through Ticketleap at https://st-thomas-episcopal-church.ticketleap.com/youngartistrecital/details. Next PostNext Vocal Masterclass – March 2, 3:00 p.m.